Linking when pitching the media… Sometimes it’s so hard to come up with a new thing that would allow you to continue the follow up process without being annoying when pitching a new media contact, or even when pitching an established media contact with a new story idea. But what if you had a resource that let you basically create endless story ideas and pitch angles by simply linking it to something that’s happening soon? The key thing to understand that it’s not about you. Not even when you’re building a personal brand. It’s about what that audience would find interesting, valuable or fascinating. And that’s where linking comes in. Stuff that’s happening in the news. And sure, lots of media savvy entrepreneurs know and use this stuff – but there’s always room for more, and there’s room for you, IF you do it in a way that’ll make YOUR MESSAGE STAND OUT. For example, one of the most powerful strategies for pitching yourself to the media is being current when linking to an upcoming holiday. And I’m not just talking about Christmas, and Valentine’s Day, and the like. I’m talking about LESSER KNOWN HOLIDAYS. Yes, it’s counterintuitive but just trust me on this. Look at the “weird” official holidays and see how you can loosely relate it to your expertise or an aspect of your brand and what you stand for. For example, today is Positive Thinking Day. What angles and pitches and helpful tips could you craft that relate to positive thinking or motivation and that also allows you / your product to be featured? And then, as a next step, look ahead in your weird holidays calendar and prepare pitches AHEAD OF TIME so that you target the appropriate media outlets at least 2-4 weeks before the actual holiday. Then, start pitching yourself accordingly. That way, you’ll always have new stories and media opportunities lined up. PS. 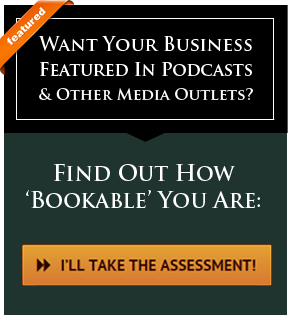 If you’d like help with this, I’m taking on a handful of new clients for coaching and done for you publicity services. 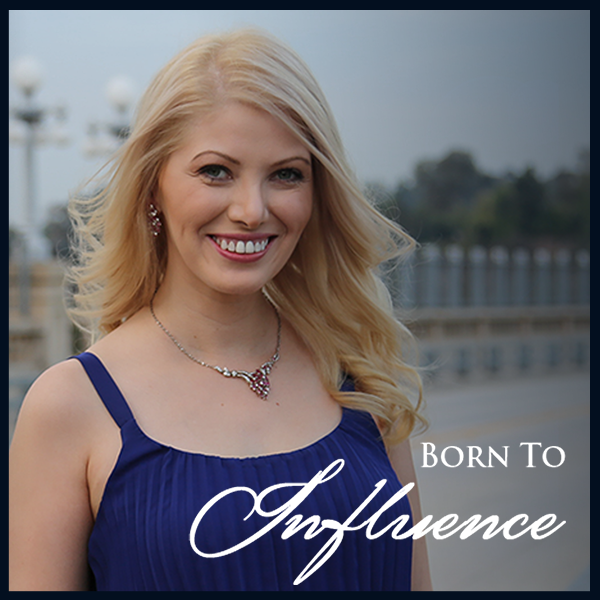 If you’d like to learn more, email me at esther@borntoinfluence.com.